Learn to paint beautiful images in watercolor. This two-session is designed for the beginner to intermediate artist. 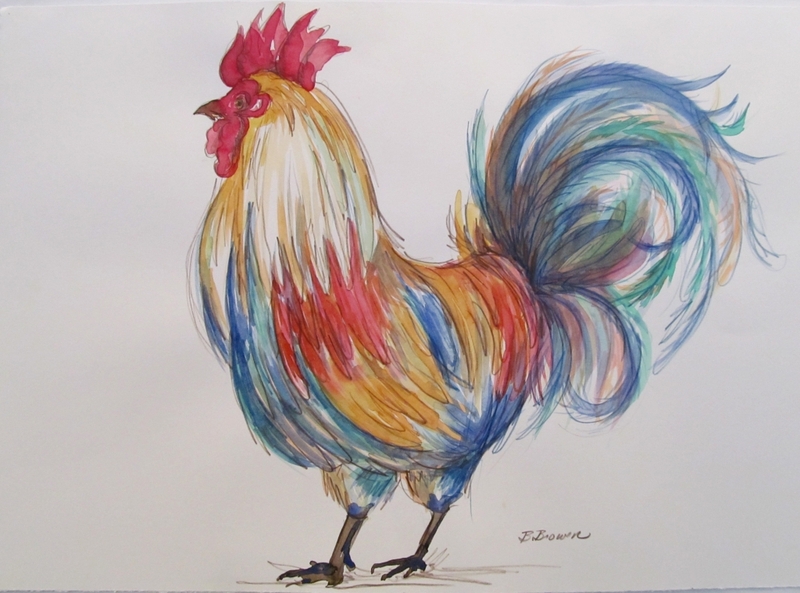 You will learn basic watercolor process and techniques by participating in hands on demonstrations throughout the class. At the end of the session you will have a beautiful painting. Working from a presketched piece of prepared watercolor paper, you will learn how to build an image in transparent layers from light to dark. You will become comfortable with color mixing, washes, wet and dry painting and adding final details. The first week we will complete the entire first layer, the second week we will add depth and dimension with second and third layers and finishing touches. Discover the beauty of watercolor or add to your existing knowledge.